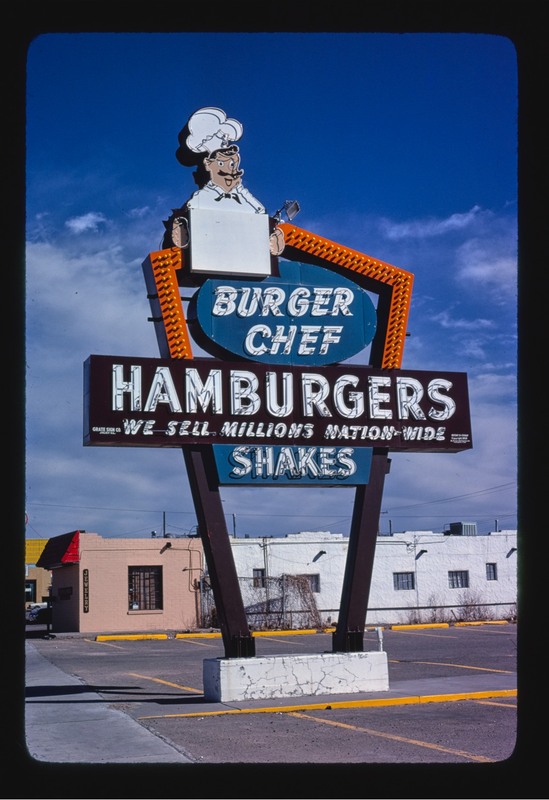 For more than 30 years beginning in the 1960s, photographer John Margolies criss-crossed the USA documenting the roadside architecture of a pre-corporate America, taking photos of diners, weird sculptures, mini golf courses, and signs that don’t exist anymore in great numbers. Before the advent of corporate communications and architectural uniformity, America’s built environment was a free-form landscape of individual expression. 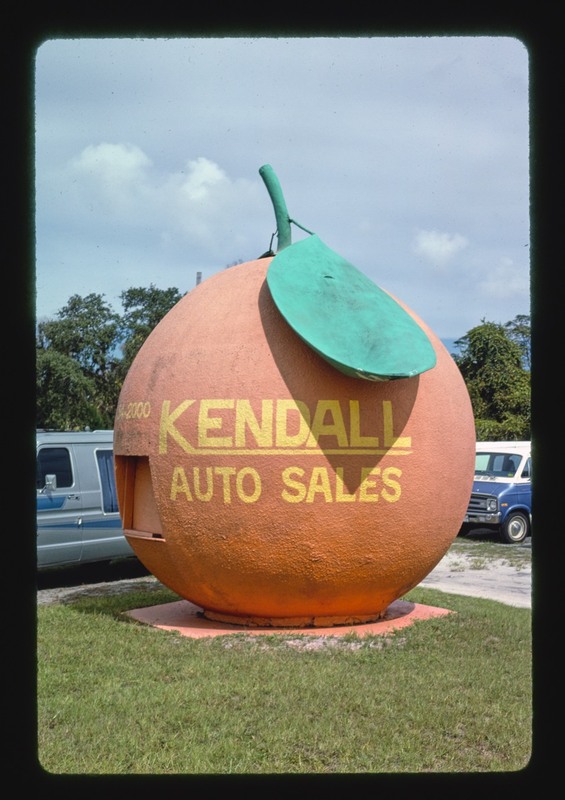 Signs, artifacts, and even buildings ranged from playful to eccentric, from deliciously cartoonish to quasipsychedelic. 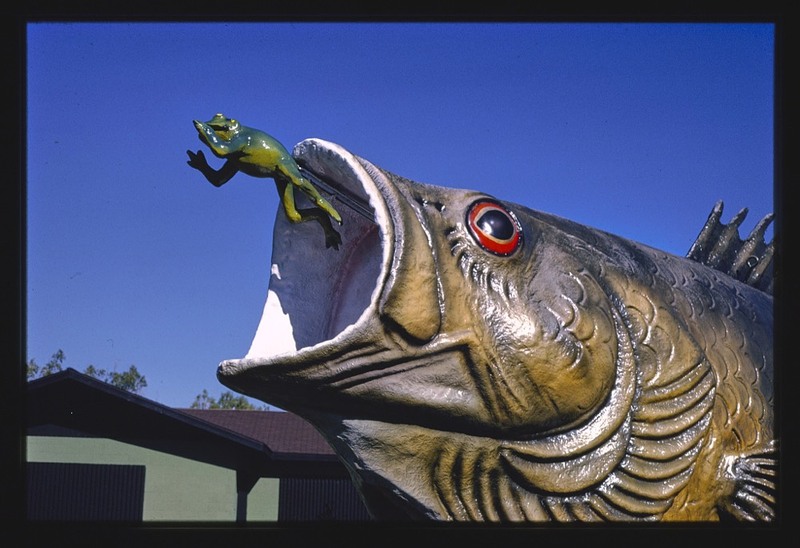 Photographer John Margolies spent over three decades and drove more than 100,000 miles documenting these fascinating and endearingly artisanal examples of roadside advertising and fantasy structures, a fast-fading aspect of Americana.